We all have areas in our lives, where we would love some insights and guidance. I channel this guidance, presented with love from the Universe. I love to tap into the wisdom of the angels and helpers and share it with you. Would you love some insight or clarity into a situation? Is there a way to improve an area of your life? 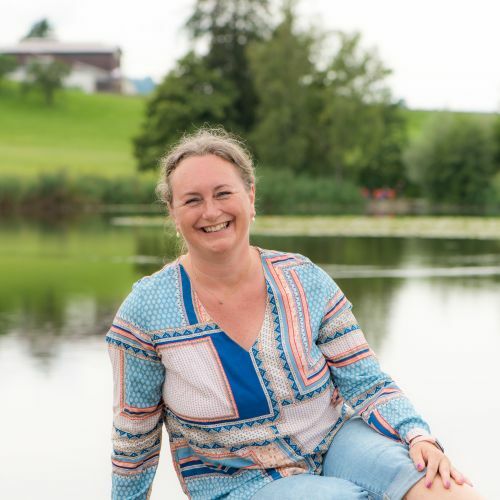 I am happy to connect to the Universe and the angelic realm, and get all the answers for you. All the insights, background and information I get I will write down and send it to you in a beautiful pdf via Email, so you can read it over and over again. Plus I share any insights that come up on what you can do, easy to use tools and healing. It is like a personal love note from the Universe. I had clients that carried their guidance with them wherever they went, and years later the sheet of paper was so worn from constant use and reconnecting. 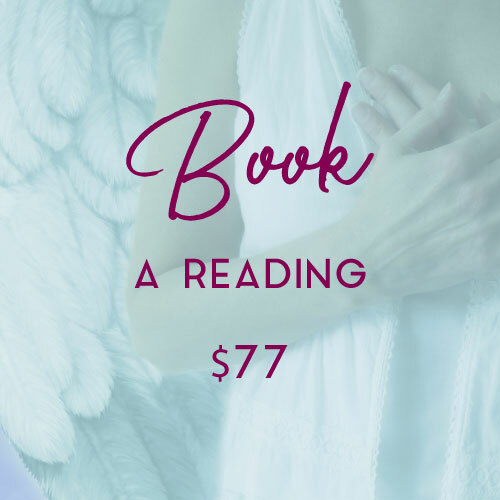 A Intuitive Angel Reading often brings healing, relief and a smile. Are you ready for your smile? I love to assist you in finding an easier life full of love and purpose. 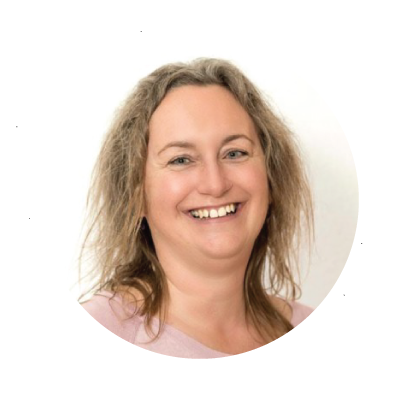 You send me one question, or explain an area you love insights in, and I will channel within 3 to 4 working days usually around 3 pages and email you your personal answers as a pdf. 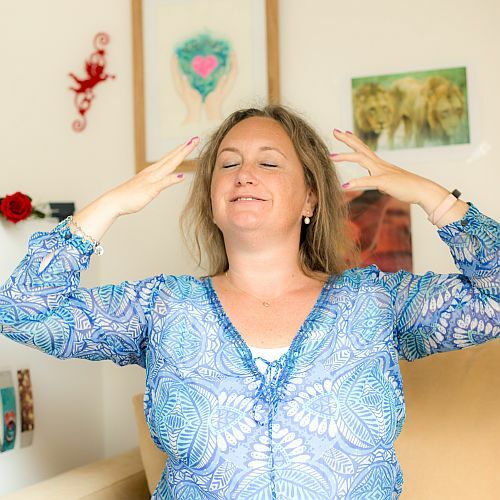 If you love greater insights, you might want to book a Heart Flow Healing Session, as I channel everything that comes to me, and share with you too.